We don’t talk about Netflix movies very much on this podcast because we like to go to the theater. And we often underestimate them. But this Cohen Brothers film was too good not to mention. 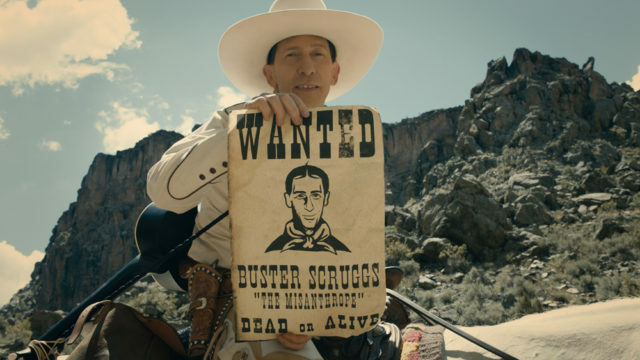 It’s an anthology of six short films that take place in 19th-century post-Civil War era during the settling of the Old West. It’s fun, funny and stylistically fantastic. 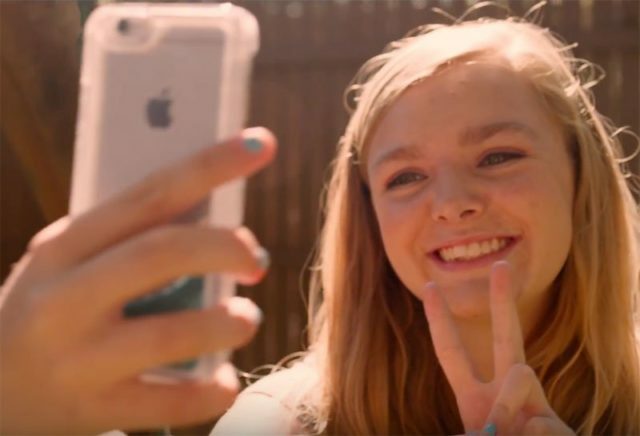 We did a whole episode on “Eighth Grade.” It’s a (sometimes painfully) accurate story of coming-of-age in the digital age. We really have to give it to Bo Burnham on this one. For his directorial debut, it was spot on. We love a movie that is over-the-top and fantastical like nothing else you’ve seen before. 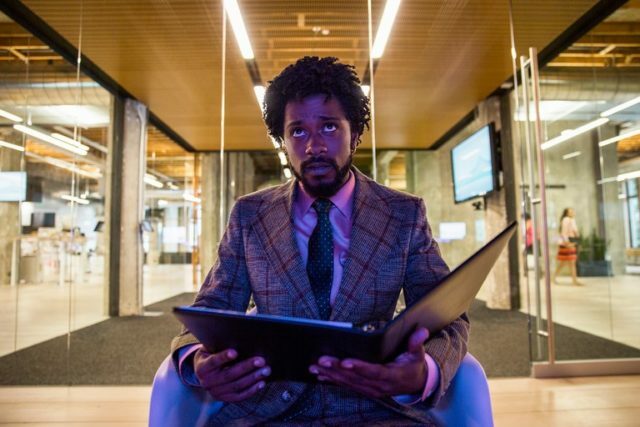 That was “Sorry to Bother You.” We can’t wait for more from Boots Riley. We thought horror movies had a moment in 2018. 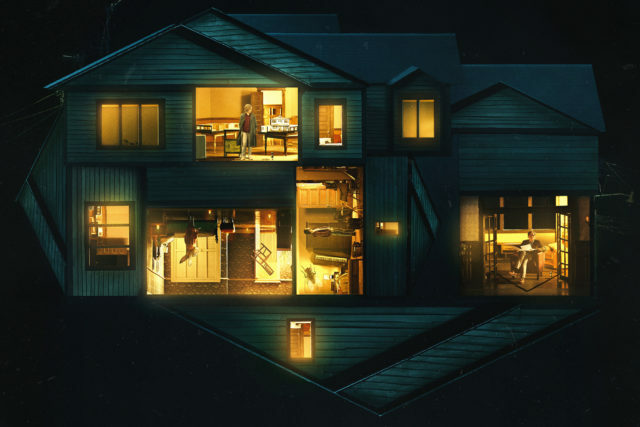 “Hereditary” was one of the ones that impressed (and terrified) us most. It was so good that we never want to see it again. Not many hitman movies kill off human lives while being thoughtful about human lives at the same time, but “You Were Never Really Here” did it beautifully and brutally. We talked a ton about documentaries stepping it up this year. One we didn’t talk about however was “They’ll Love Me When I’m Dead.” It’s another Netflix release. It’s directed by Morgan Neville of some of the other great docs of 2018, like “Won’t You Be My Neighbor?” and we think it’s the epitome of documentary filmmaking so far. 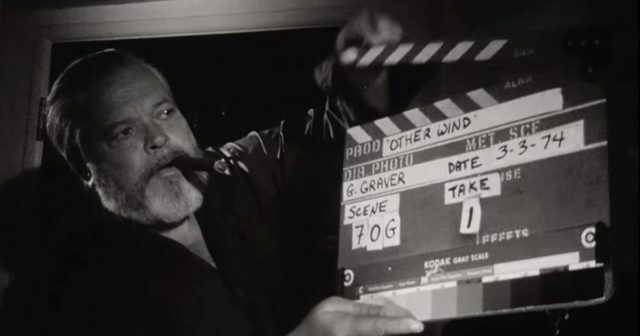 It’s about the life of the legendary director Orson Welles as he pins his Hollywood comeback hopes on the film “The Other Side of the Wind.” It’s a brilliant movie about making a movie about a movie and it tells us a lot about the brilliance of Orson Welles. 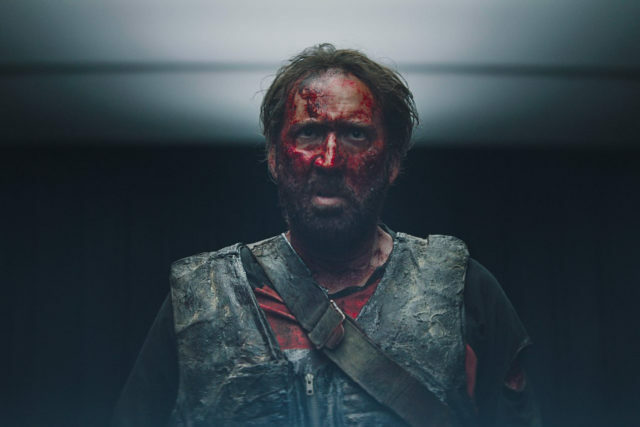 “Mandy” is Nicolas Cage’s best, bloodiest and most beautiful film in over a decade. It’s both artsy and fartsy. And it’s one of our favorites of the year because, you know, Nic Cage (plus the cheddar goblin). 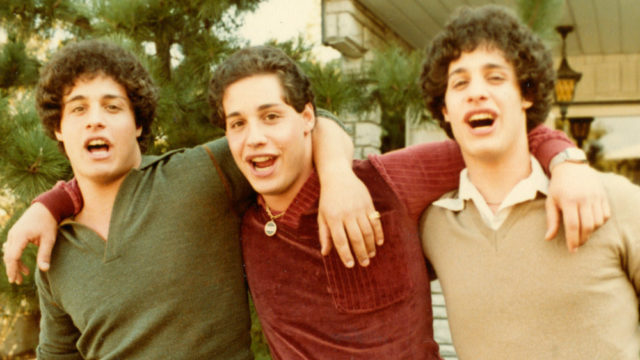 “Three Identical Strangers” has twists and turns and a wild narrative that all happens to be true. It’s another film that shows how great 2018 was for documentaries. This was a huge hit at the Milwaukee Film Festival. Based on a Haruki Murakami short story, “Burning” is a slowburn drama, enigmatic mystery and just downright beautiful. We’re not saying these are the best movies that came out this year, but they are to us. We’re 88Nine’s Justin Barney and Milwaukee Film’s Kpolly. We’re buds, we like cinema—we’re Cinebuds. This week on the podcast, we’re rewinding to the movies we liked best in 2018. Read more and listen to the podcast episode to hear about our favorite movies of the year. We know it’s hard to believe, but we haven’t seen every movie that came out this year. But these were our favorites of the ones we did see.